Lizzie Lee and Stephen Scullion are among the athletes selected to compete for Ireland at the European Championships in Berlin, Germany. 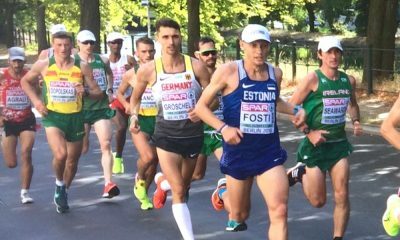 Six men and five women will compete in the marathon for the Irish team at this summer’s European Championships, that also incorporates the European Cup team competition. The team includes five Olympians; Lizzie Lee, Breege Connolly, Mick Clohisey, Paul Pollock and Kevin Seaward. 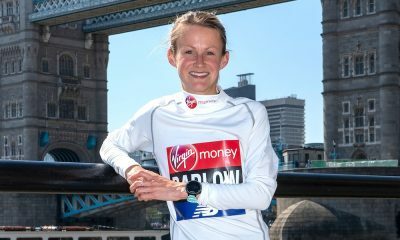 Seaward recently finished fourth in the marathon for Northern Ireland at the Commonwealth Games on the Gold Coast, while Stephen Scullion ran a personal best of 2:15:55 at the London Marathon last weekend. 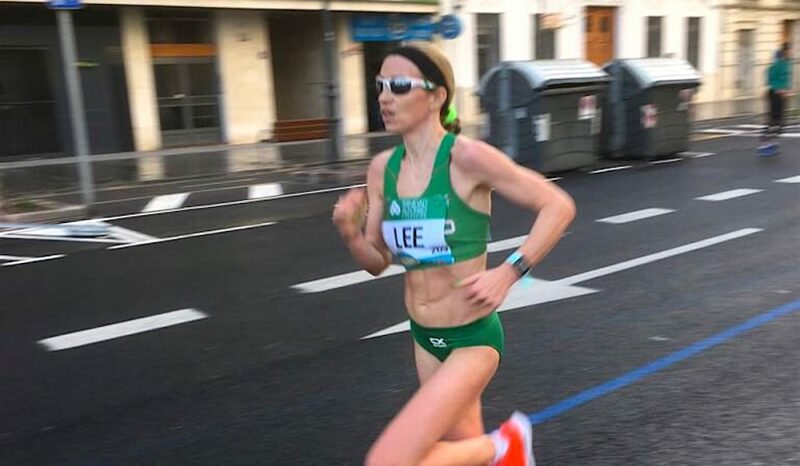 Sergiu Ciobanu makes the team after clocking 2:16:05 in Valencia at the end of 2017, while Irish women’s champion Laura Graham has a first championship marathon to look forward to, with Sean Hehir, Claire McCarthy and Gladys Ganiel completing the strong line-up. 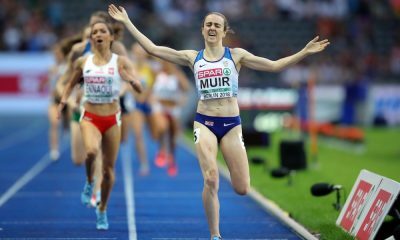 “We’ve seen a steady increase in the standard of Irish marathon running in recent years and it is significant to be in a position to select 11 athletes for the European Marathon Championships including the European Marathon Team Cup,” said Athletics Ireland High-Performance Director Paul McNamara. “Both of these teams should be highly competitive in Berlin based on past results. 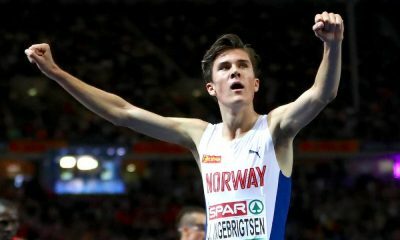 “In 2014, the last edition of this event, we had no sub-2:17 performers start the men’s race, while now we have six athletes comfortably inside that standard, while four of the five women selected have significant championship experience.